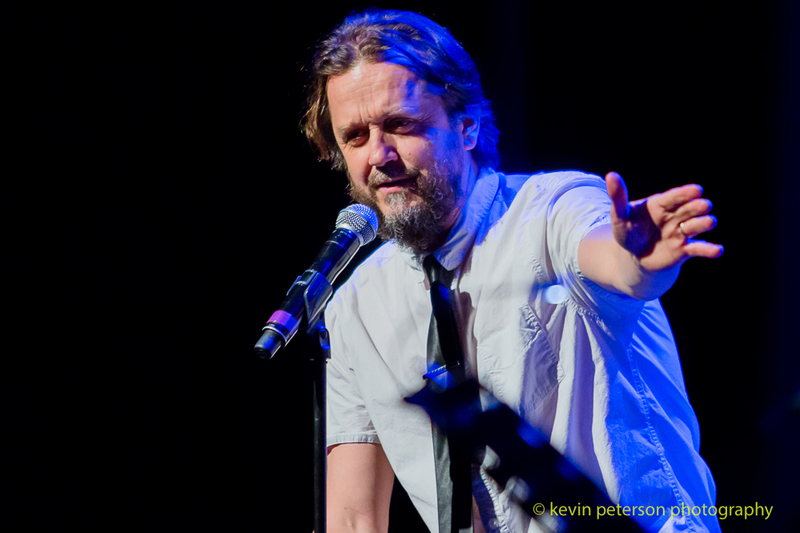 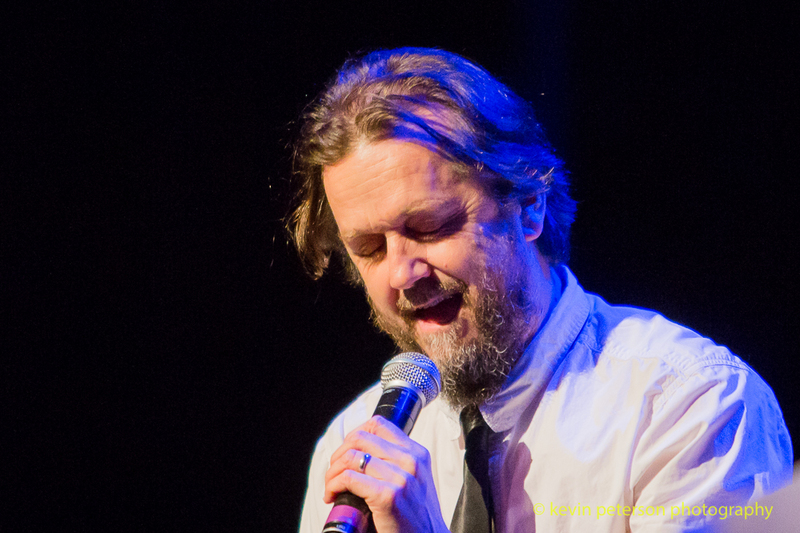 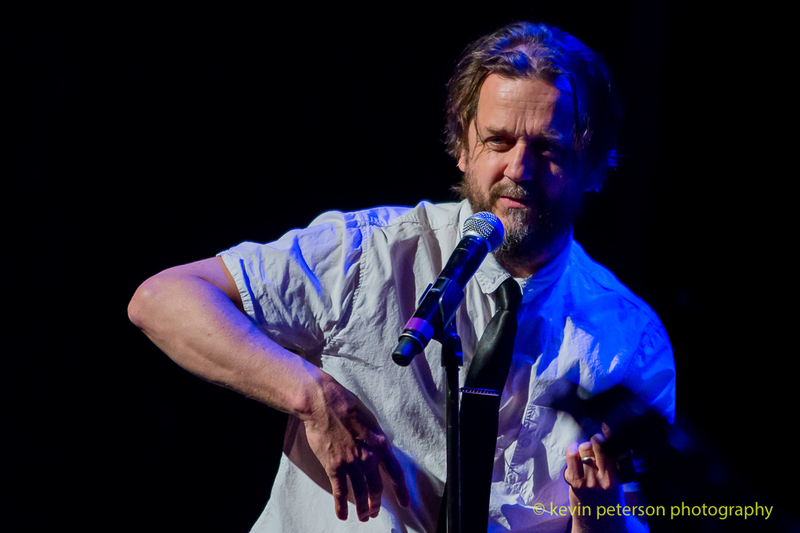 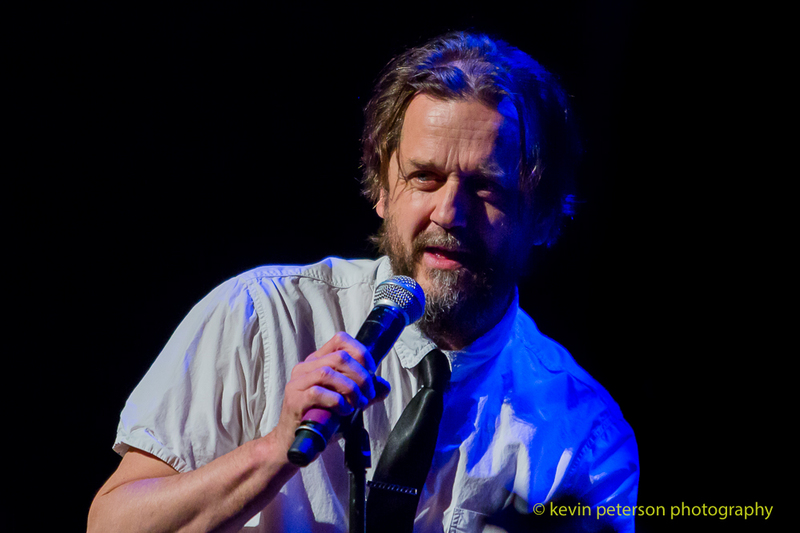 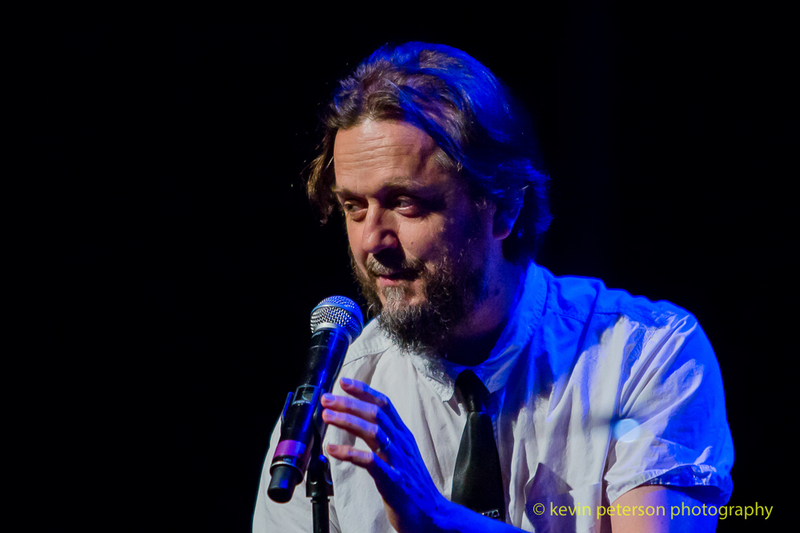 The performance was tied in with a CD release for Barney’s 12th album. 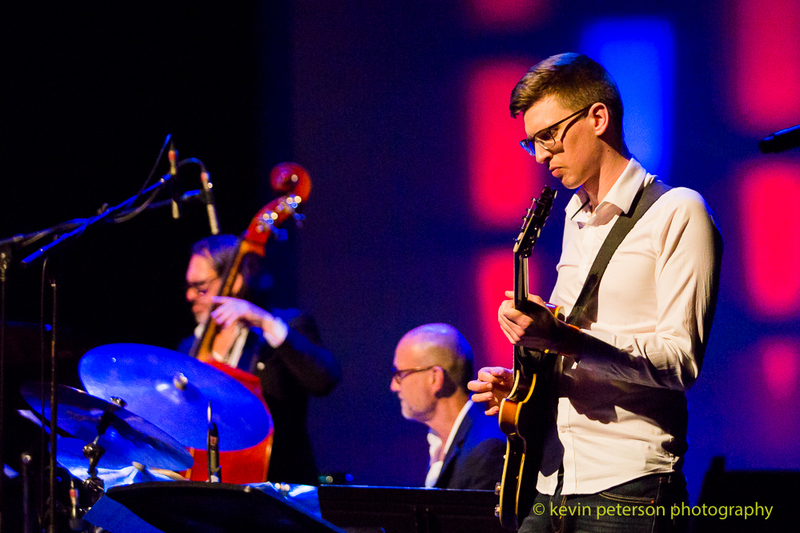 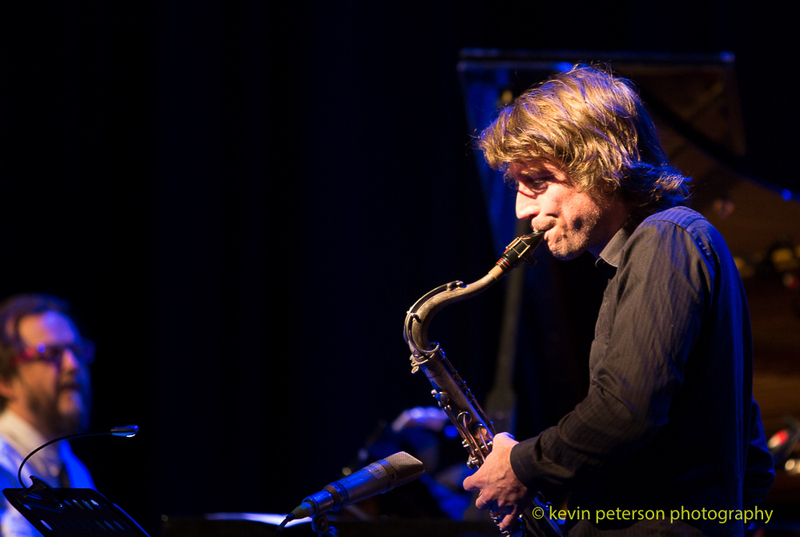 The band: Mike Rivett on Tenor Sax, Carl Morgan on guitar, Hamish Stuart Drums and Jonathan Zwartz on bass. 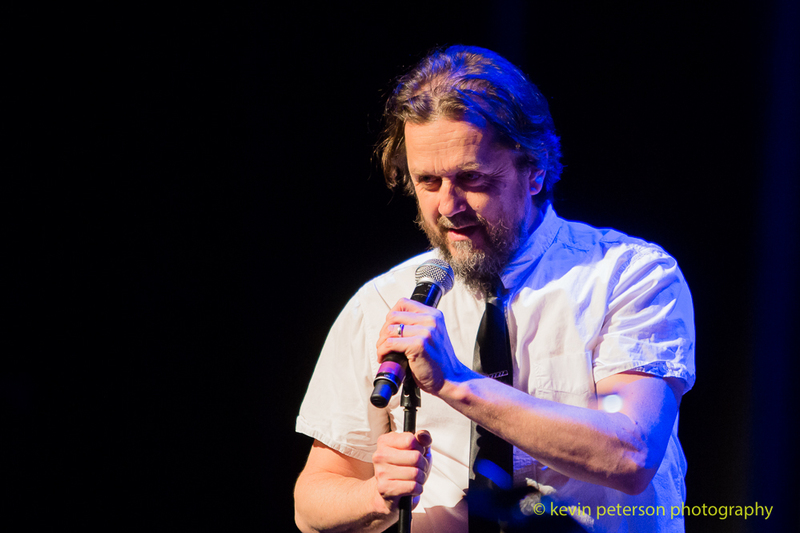 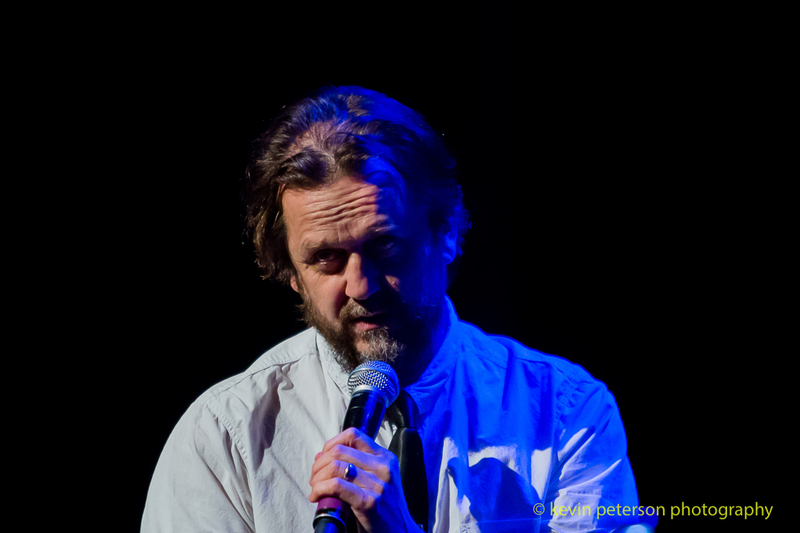 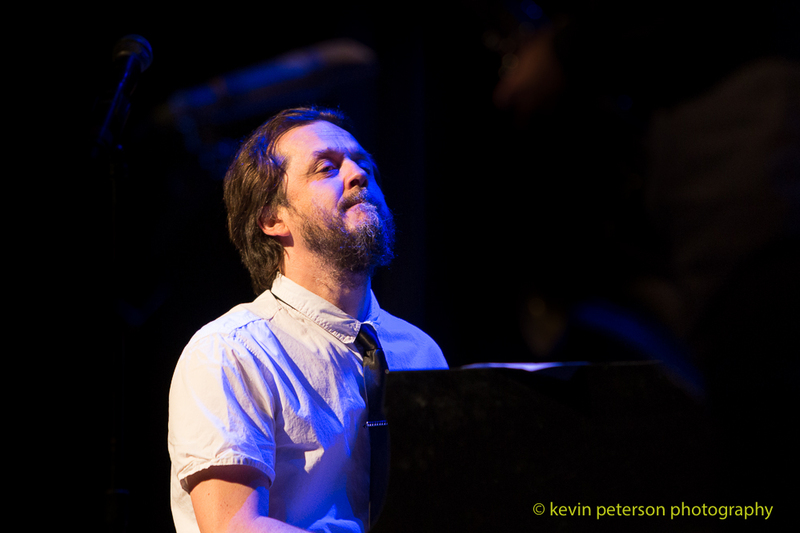 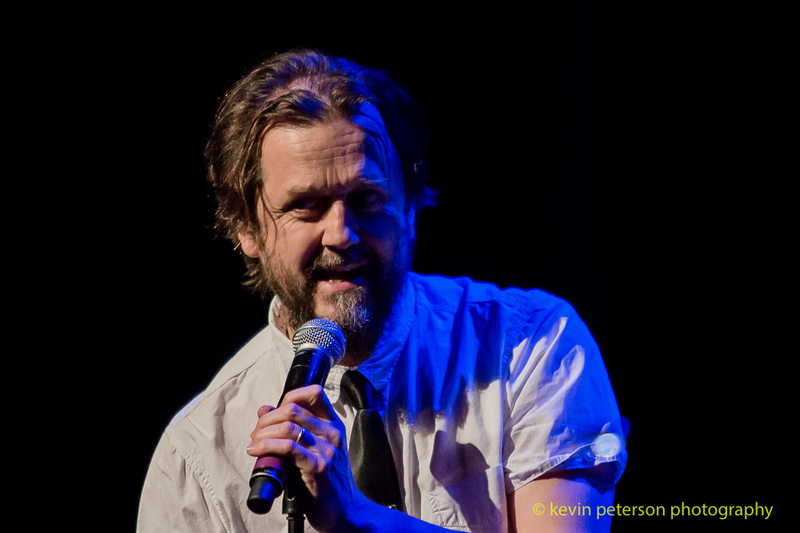 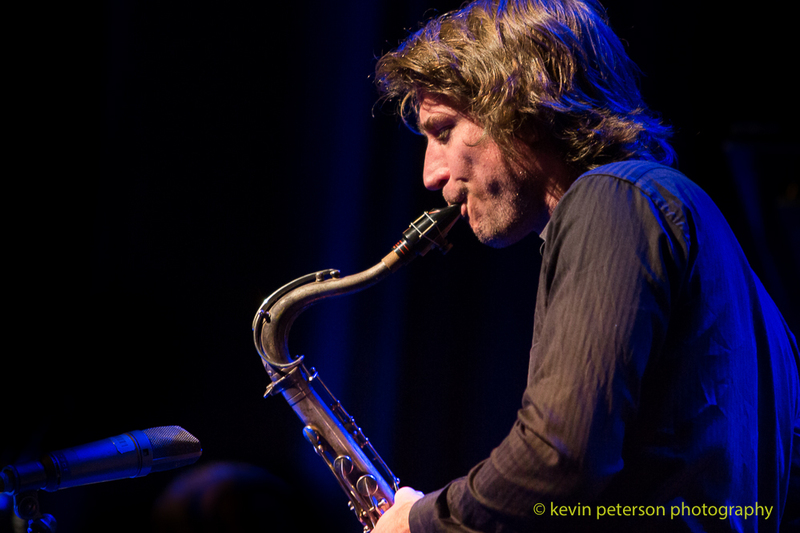 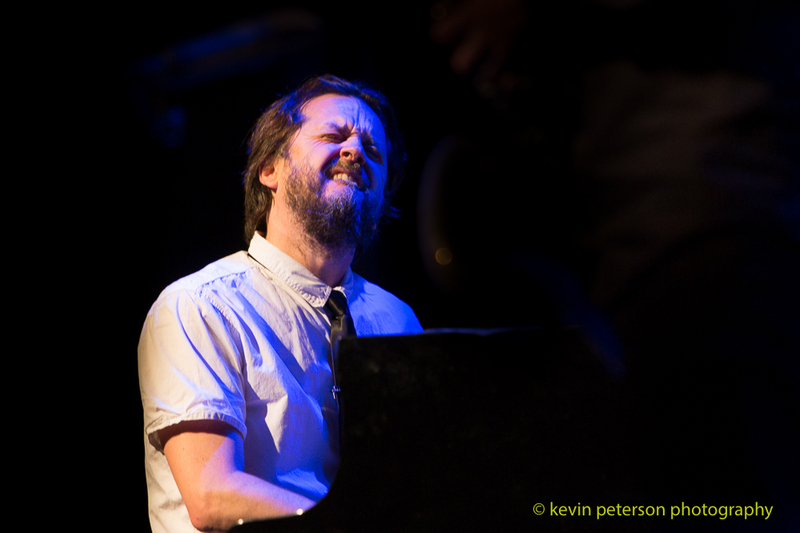 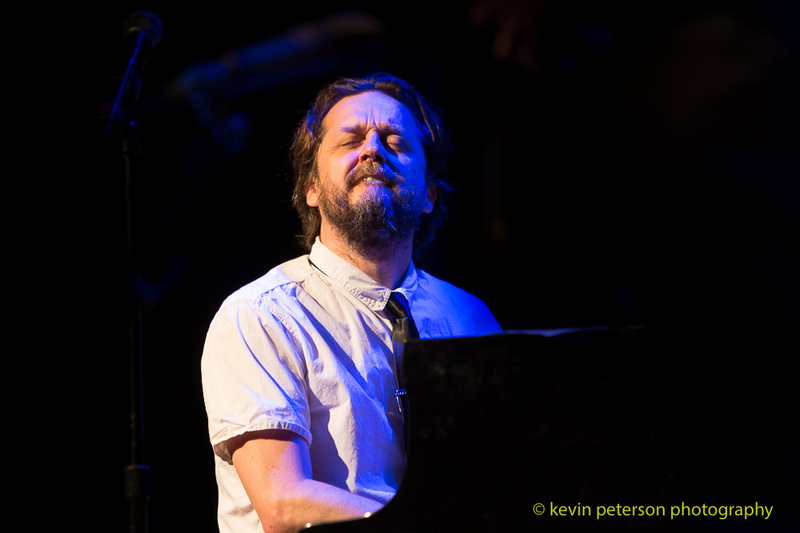 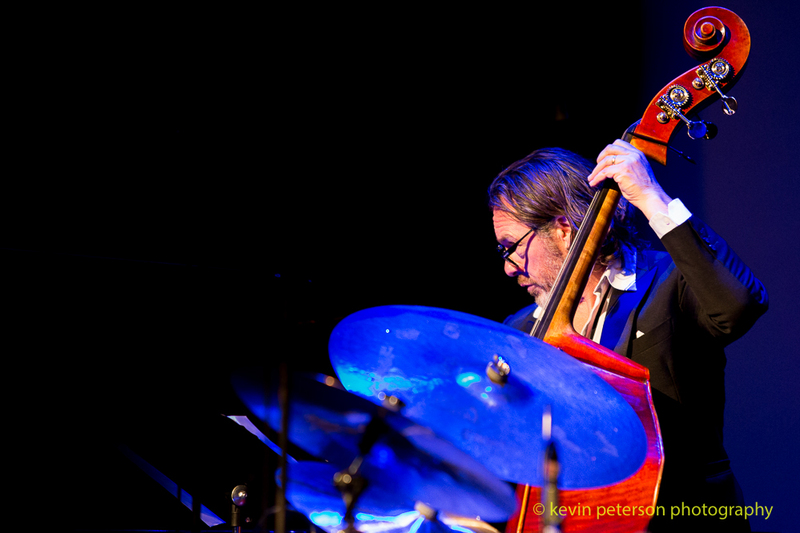 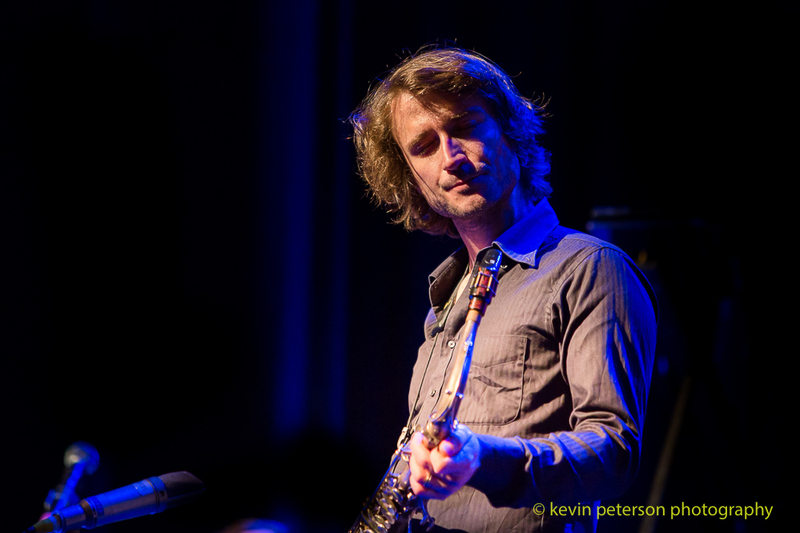 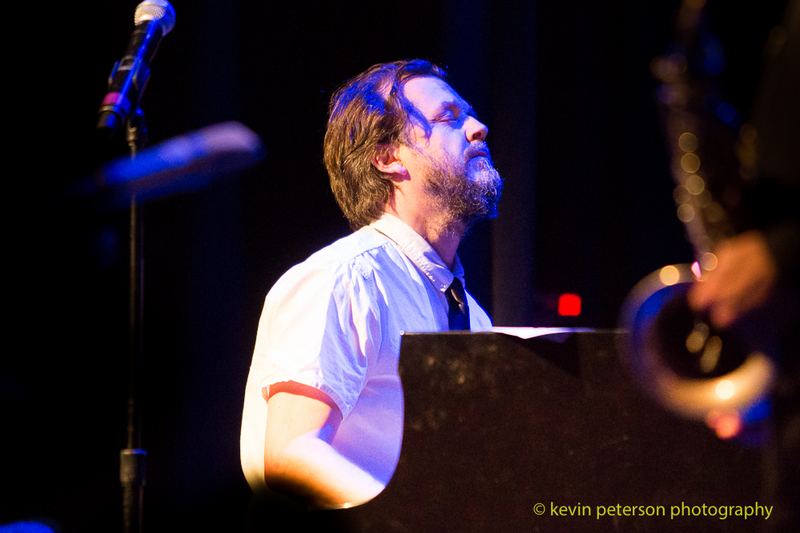 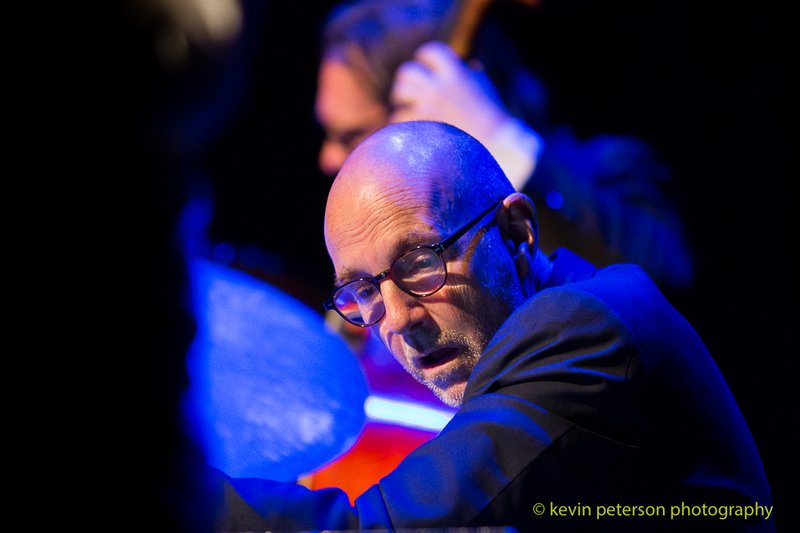 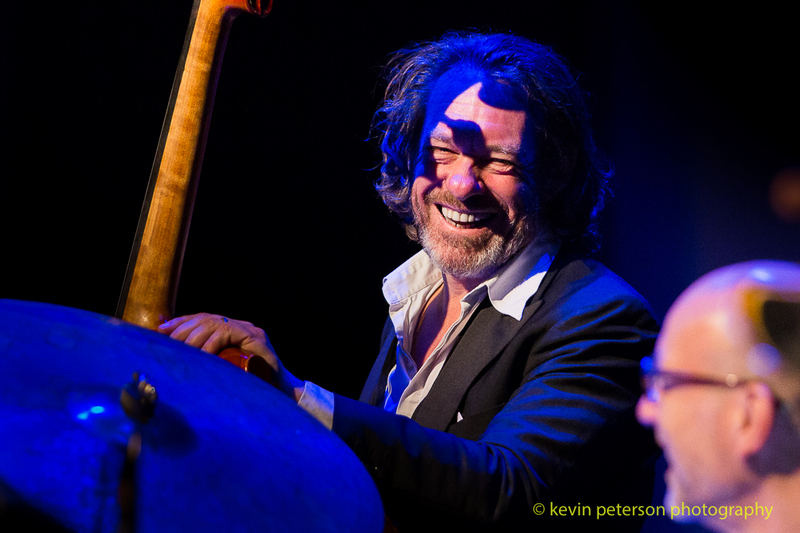 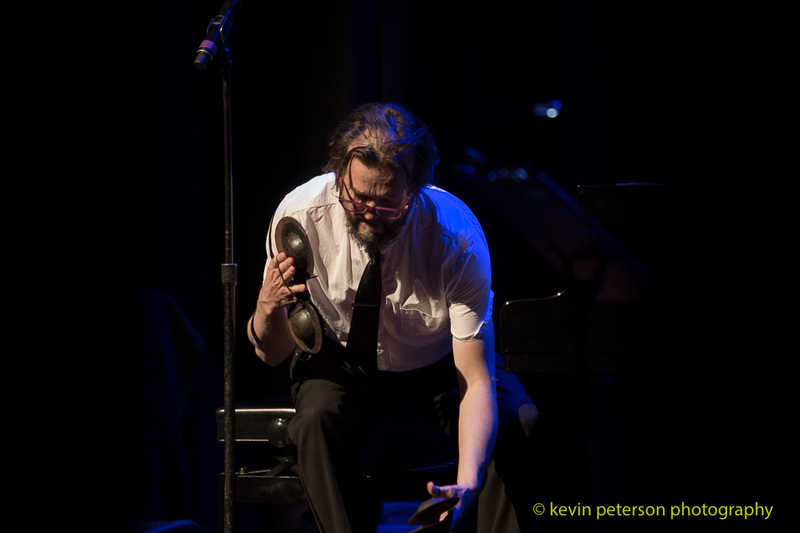 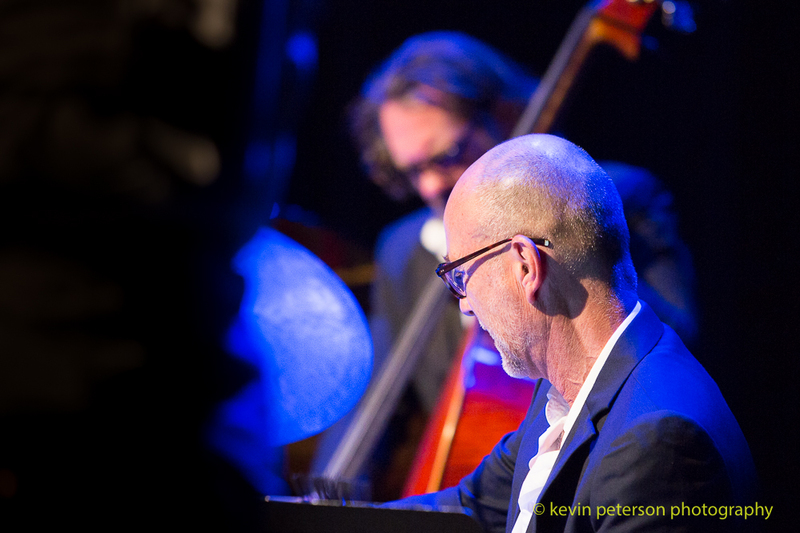 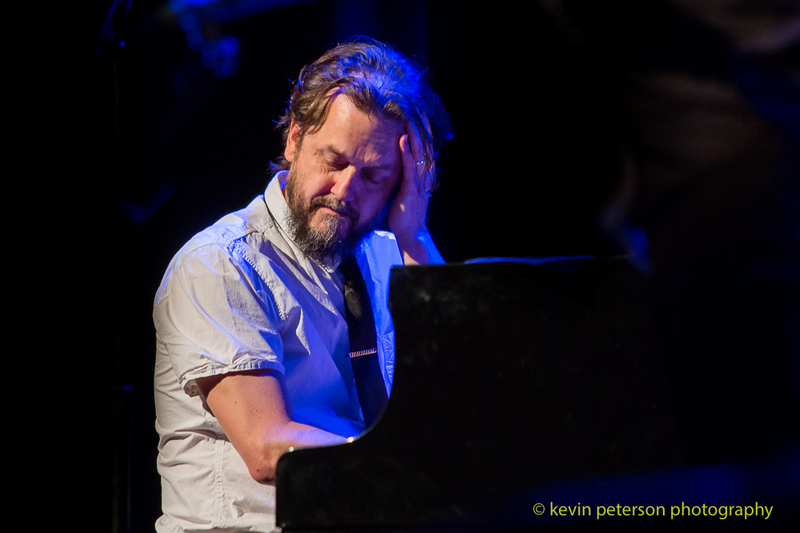 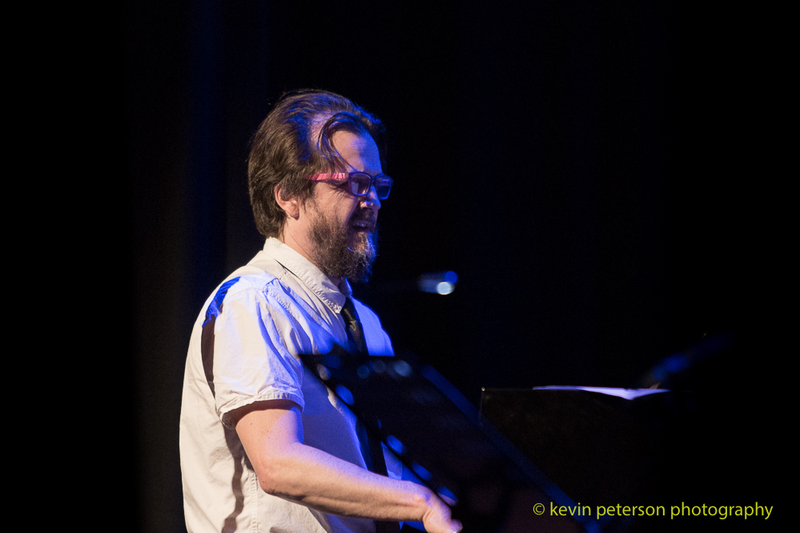 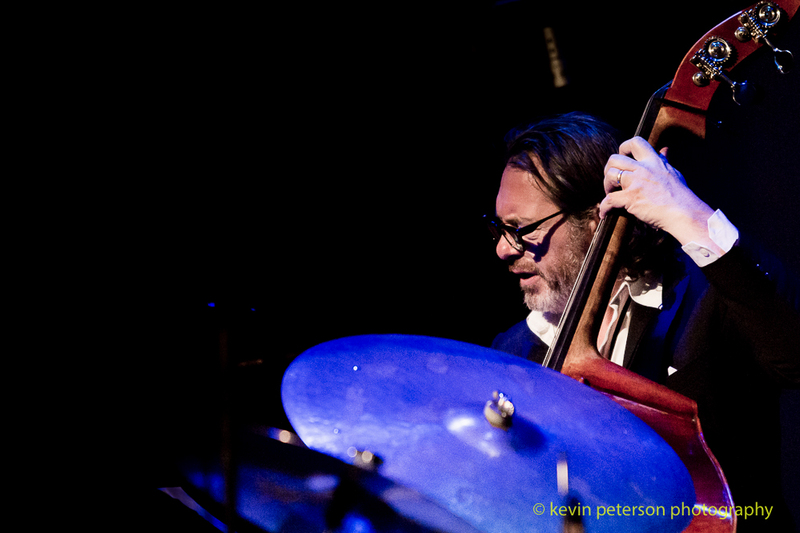 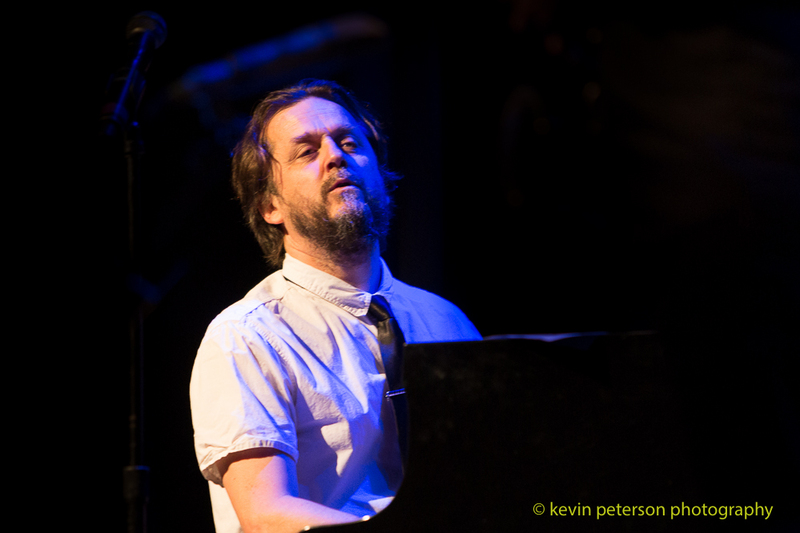 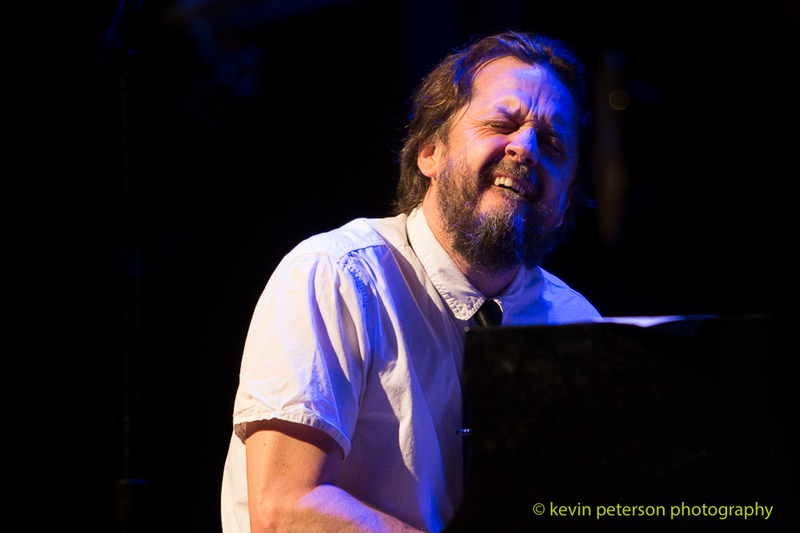 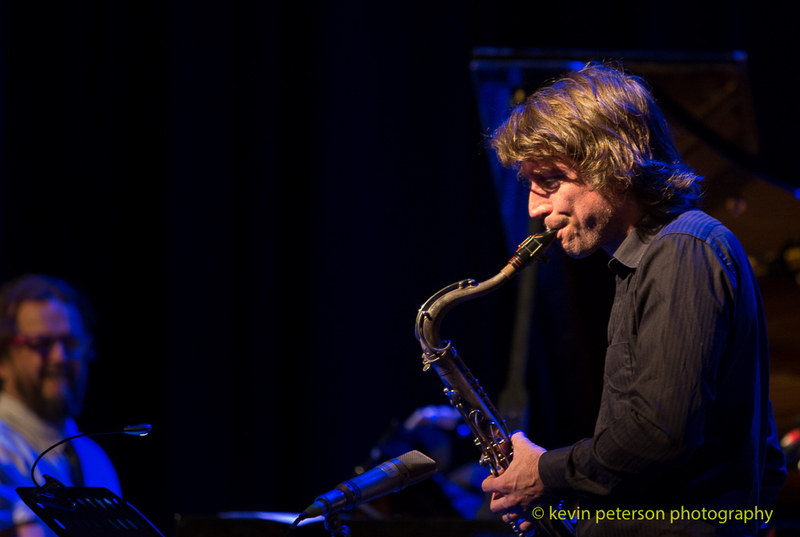 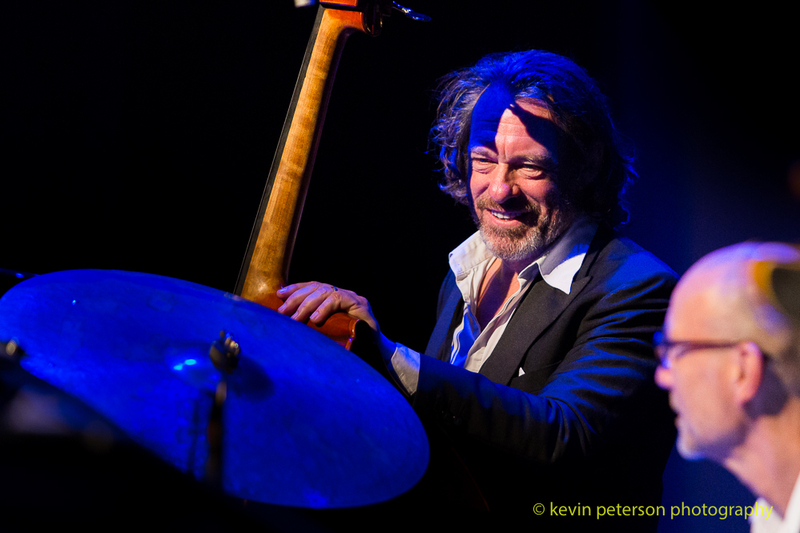 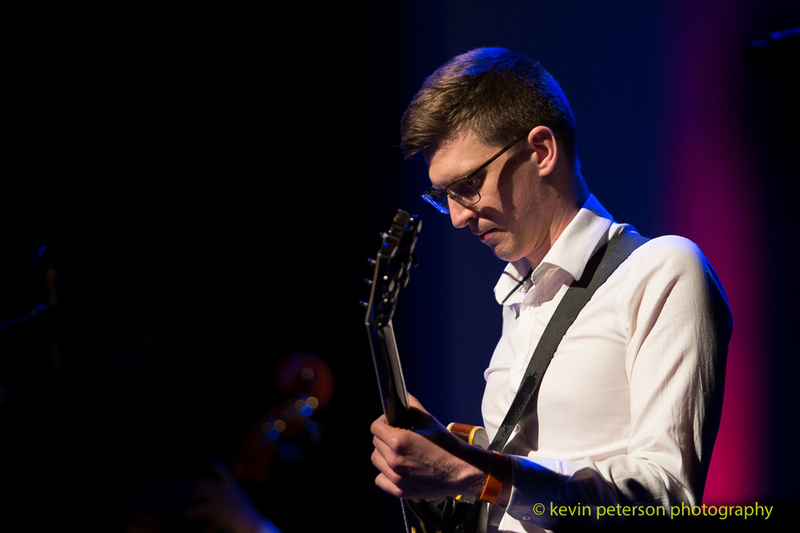 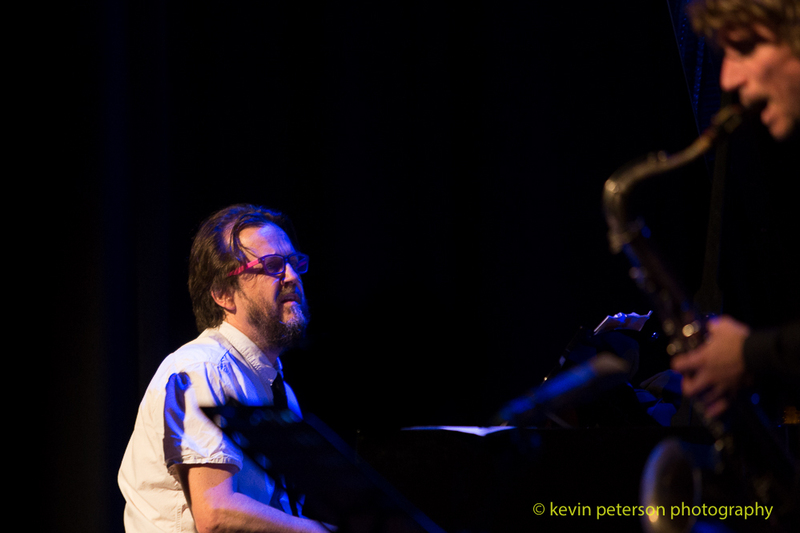 Barney McAll has been an integral part of the Wangaratta Jazz Festival since its inception and was the first winner of the National Jazz Awards – Piano.